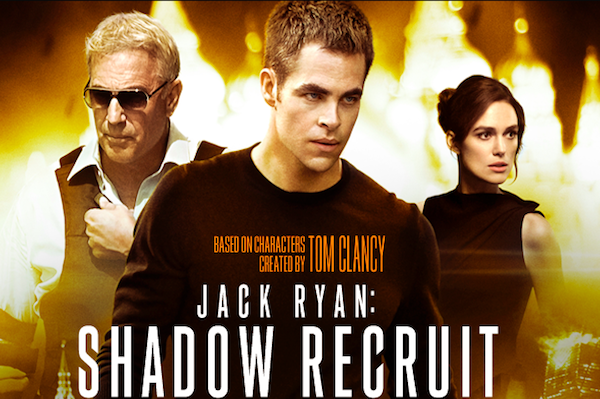 Plot: (IMDb) Jack Ryan, as a young covert CIA analyst, uncovers a Russian plot to crash the U.S. economy with a terrorist attack. Not too long ago I went and made a Top Ten Reasons why I Like Chris Pine list for Zoë’s site. If you don’t remember the amount of fun I had defending a reasonably talented actor, go check it out. Seeing as this was Pine’s first role after my heroic defence, I knew I had to have a look see with the hopes that my defence hadn’t been in vain. Well, it wasn’t. As previously stated, Pine is a relatively decent actor. He is by no means the greatest in Hollywood and I don’t think he will ever be, but he has enough abilities to convince and entertain and that is enough for the roles he is placed in. This movie got a lot of things right, and one in particular was making a film dealing with current events – the tension between Russia and the States. The Russians always seem like the perfect mobsters, with their harsh accents and general screw the world attitude. This movie had a crucial point – terrorism can be started not only with big attacks but silently through stock markets, aiming at countries that have the crucial part of carrying the world economy on their shoulders. The main villain was not only a terrorist in his own form, be was maddened with glorious purpose to avenge his ancestors. 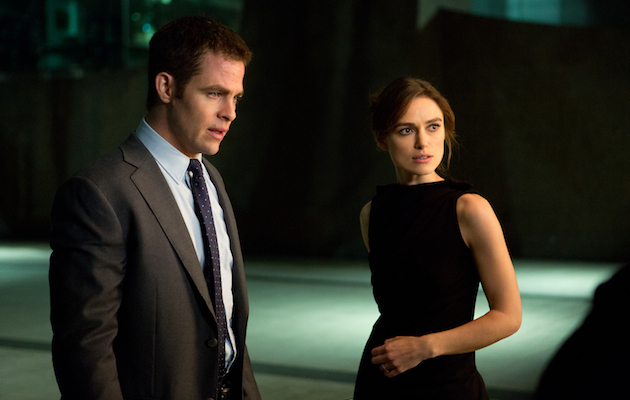 A major miracle happened – I didn’t want to slap Keira Knightley! She is probably one of the most annoying actresses ever, but in here I LIKED her! Look, I still think that a Mac Donald’s burger will do her the world of good and that she should be first to stop with the duck face trend, but her role as a caring doctor and girlfriend was spot on and for once she wasn’t a selfish brat. Her relief realizing that Ryan wasn’t cheating on her but part of the CIA brought her such relief it was actually really sweet. My only major concern was the ridiculously slow first half hour. It drags to such an extent that I contemplated turning it off. I found that once everyone’s roles were explained the pace picked up really quick. 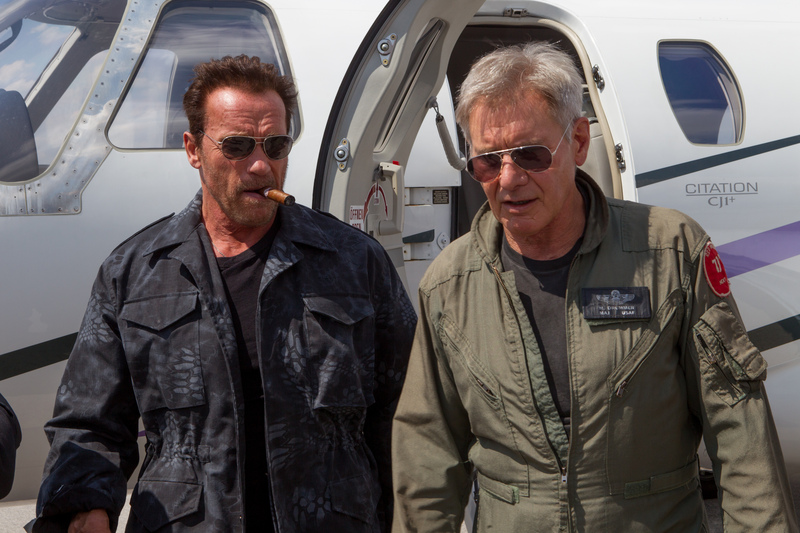 When the plot finally quickened it was really enjoyable and became a solid (if generic) action movie. Recommendation: Despite the dragging first bit, I think most people will enjoy this!